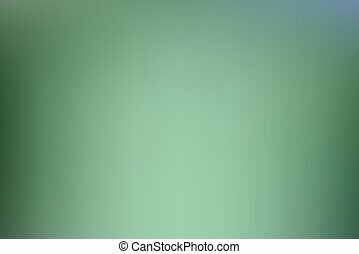 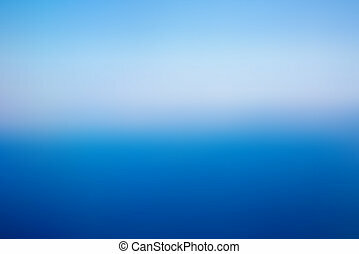 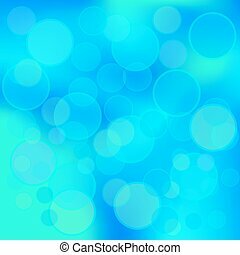 Green Blue Blurred Background. 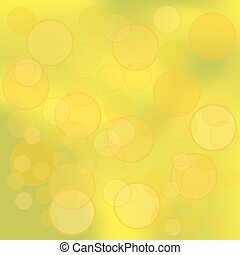 Fbstract Bubble Pattern. 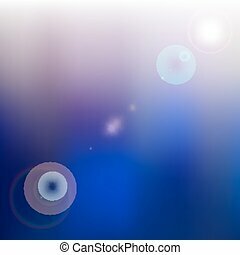 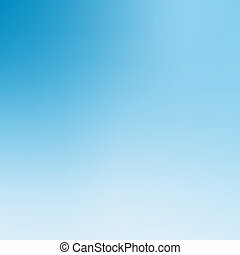 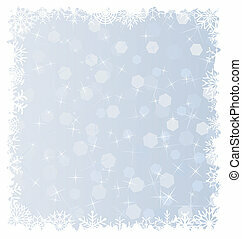 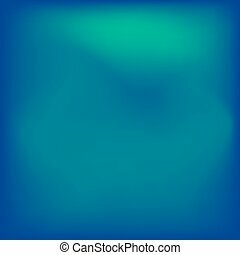 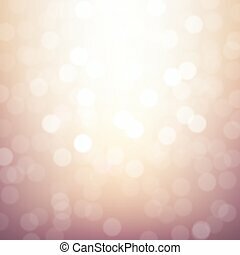 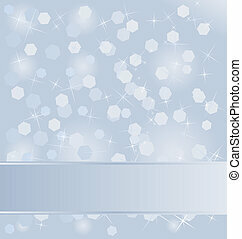 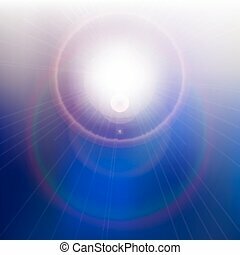 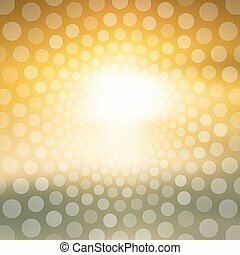 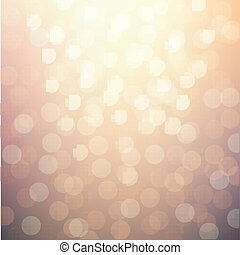 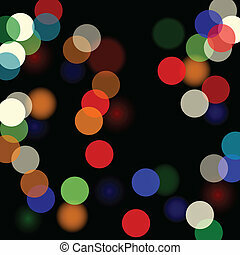 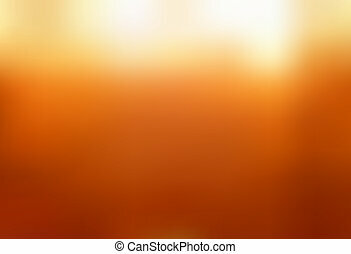 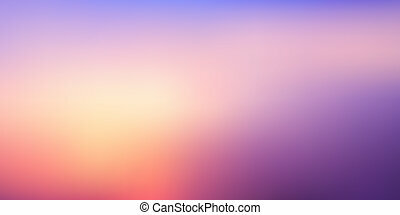 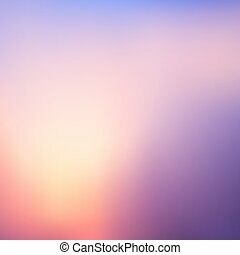 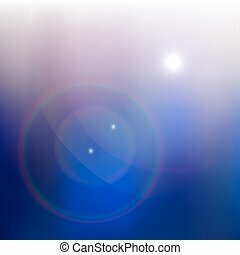 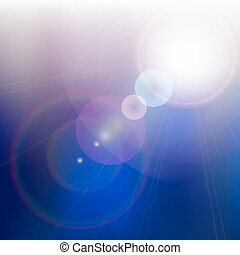 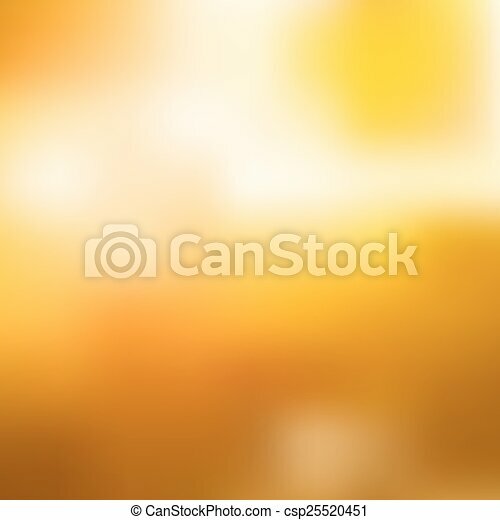 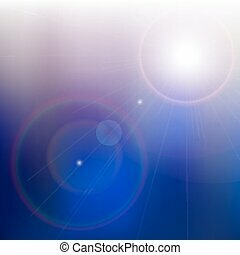 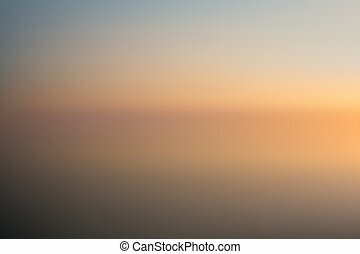 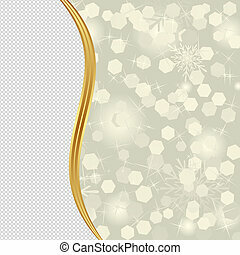 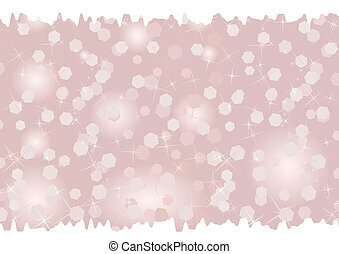 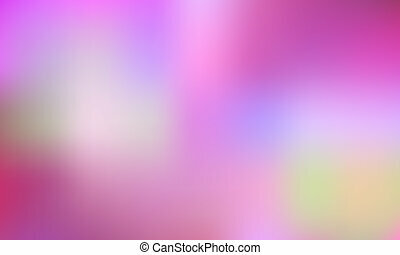 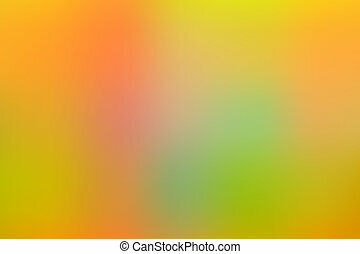 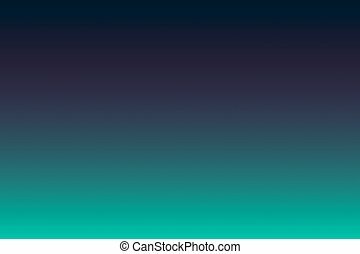 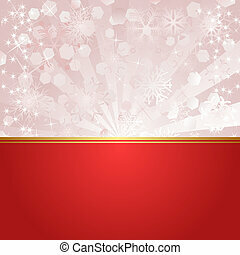 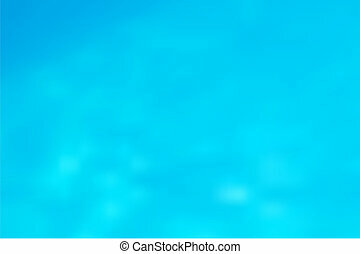 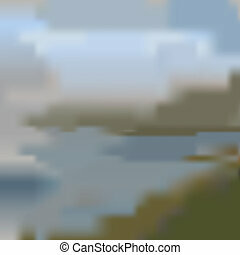 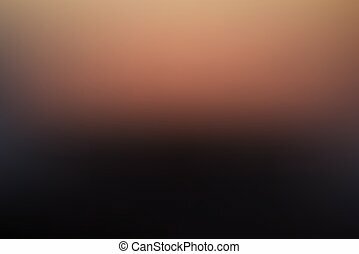 vector illustration bright colorful blurred background.